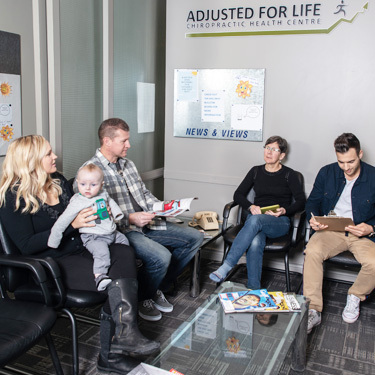 Adjusted For Life Chiropractic Health Centre welcomes you to a clean, well-organized practice that is sure to feel like home. 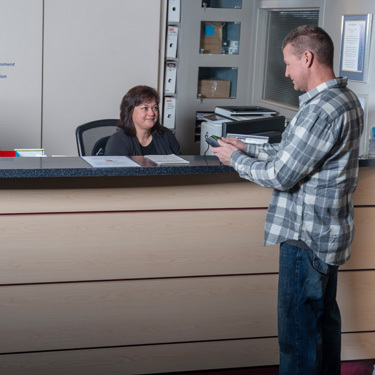 Dr. Davidson and our friendly staff strive to make each patient comfortable and relaxed during their time with us. Become a patient of our practice in two simple visits. 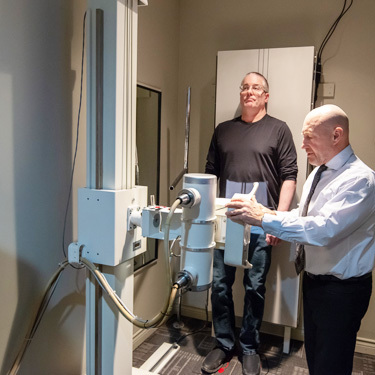 Your initial visit will include the completion of intake paperwork, a thorough discussion of your health history and current concerns, a non-invasive physical examination, and if you are ready, your first adjustment. 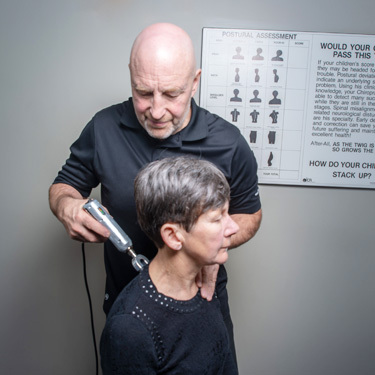 With this information, we will be able to identify which technique is right for you, which tools will best accommodate your specific needs, and how fast your body will likely respond to care. Your appointment will last approximately 45 minutes. Your second appointment with us will take about 15 to 20 minutes. During this time, we will review your previous visit and discuss your personalized plan of care. Similarly, ongoing appointments are fairly straightforward. Typically, you will be in and out of the office in 15 minutes or less. In no time at all, you will be thoroughly adjusted on your way to the rest of your day! 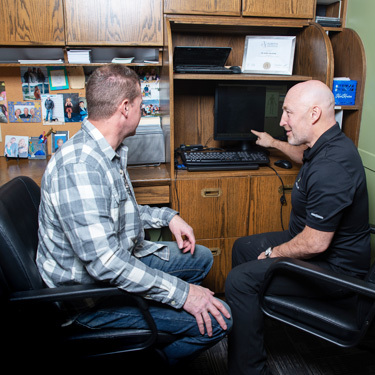 While many patients have felt the benefits of regular chiropractic care and choose to maintain their health with the help of chiropractic adjustments, routine care is not a requirement to join our practice. Along with treatment of injury, Dr. Davidson is glad to provide palliative care, preventative care, and performance care. We’d love to invite you to schedule a visit with our practice. 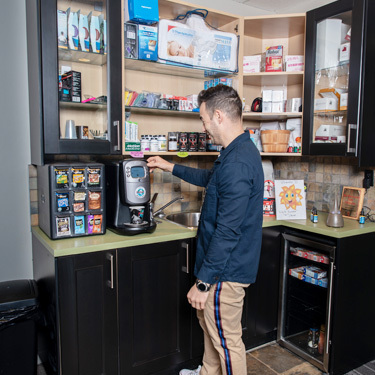 Get started today by contacting us to book your first visit.